Have we hit our best? Sexton is looking for more! Ranked 2nd in the IRB rankings you’d be forgiven for thinking that Ireland were on top (almost) of the world, but Jonny Sexton thinks there’s more to be done. 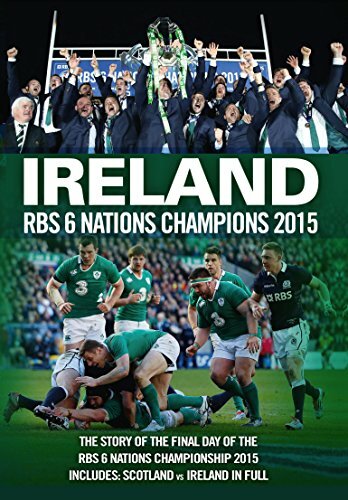 Ireland 36 – 6 Italy – Pool C Winners! Paul O’Connell sits out training..